Ride the rails the way track gangs used to in a railroad speeder car! Each car is a different adventure! Some speeders hold several passengers and some take only one and the operator. 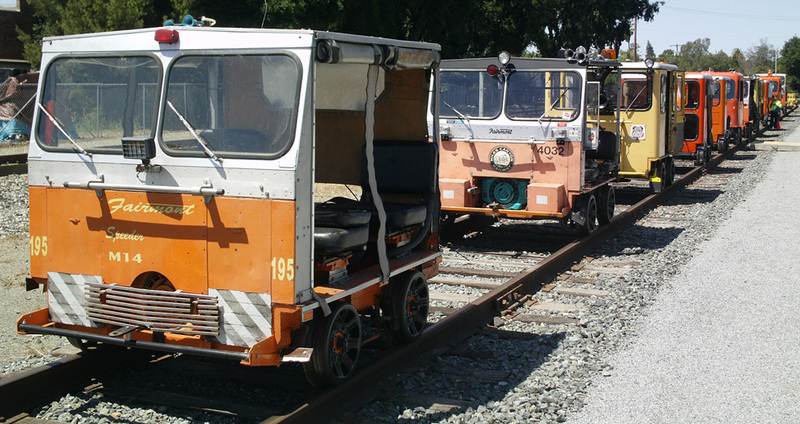 Speeders and operators are provided by Pacific Railcar Operators.